The NBA announced Sunday it would not be rescinding Russell Westbrook's 16th technical foul from Saturday, meaning the Oklahoma City Thunder guard will be suspended for one game. Westbrook will serve the suspension Monday against the Miami Heat. Westbrook was called for his 16th technical during the team's 110-88 loss to the Golden State Warriors. After not getting a call on a drive in the second quarter, Westbrook ran up to Klay Thompson and chest-bumped him, earning a foul, before immediately turning to the referee and beginning to argue about the previous non-call. After seeing Westbrook get frustrated into a tech, Klay walks around the floor with a satisfied smile on his face. I wonder if a player is ever going to go back at Westbrook. That hit on Klay being an example. The official, in turn, gave him a technical. 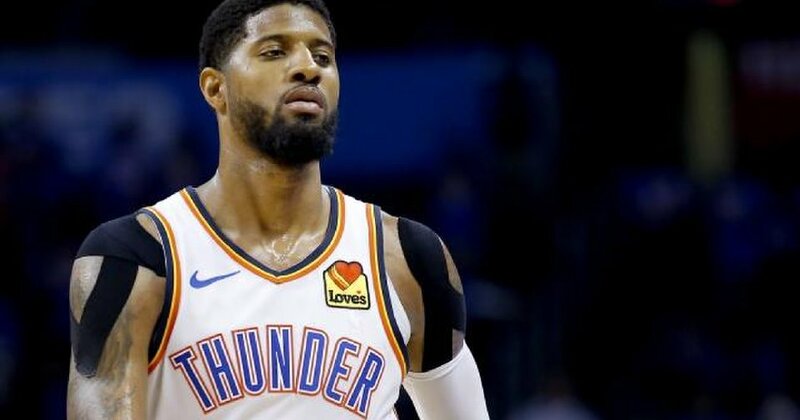 "I understand sometimes when those guys are going in there and they're getting hit and they're getting fouled, it's hard," Thunder coach Billy Donovan said after the game, per Royce Young of ESPN.com. "And these guys invest a lot into the game. Obviously, I want Russell playing, and I want him out there, but we'll see what happens and how this all shakes out." Russell Westbrook on if he is optimistic about getting his 16th technical rescinded: "Next question." If he was aware he was at 15: "Next question." If he's disappointed to be facing a suspension: "Next question." 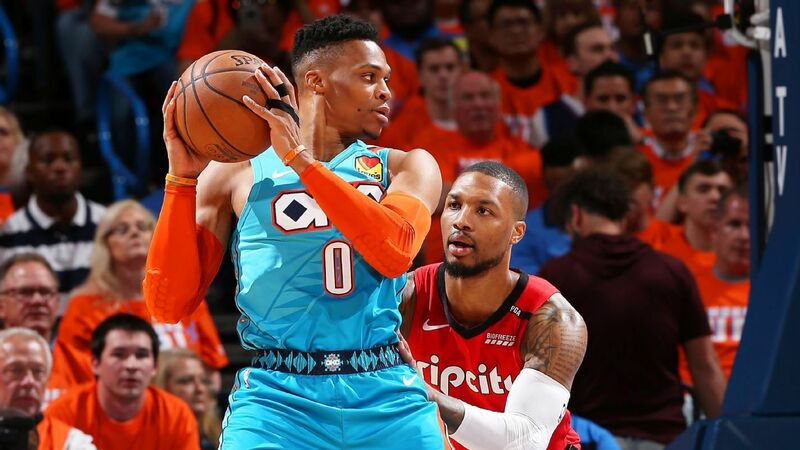 It was a tough night for Westbrook, who scored just seven points on a dreadful display from the field (2-of-16) to go along with nine assists and eight boards. And it's a disappointing development for a 42-28 Thunder team jockeying for postseason position. Oklahoma City is currently fifth in the Western Conference, trailing the Houston Rockets by 1.5 games for the third seed and the Portland Trail Blazers by a half-game for the fourth seed. 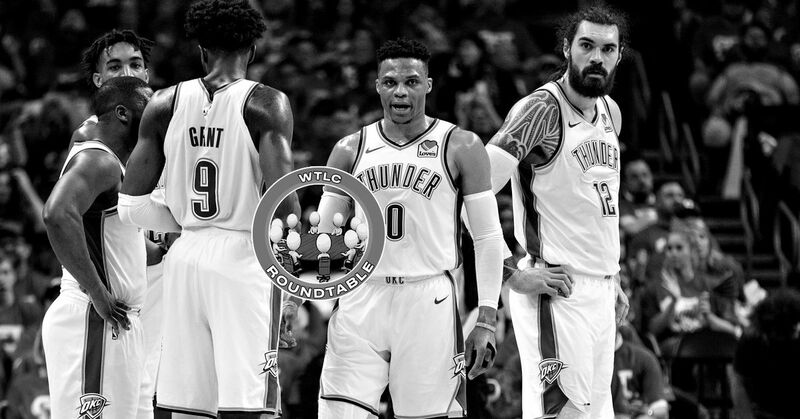 With home-court advantage for the first round of the Western Conference playoffs still up for grabs, missing Westbrook for even one game is a tough blow.